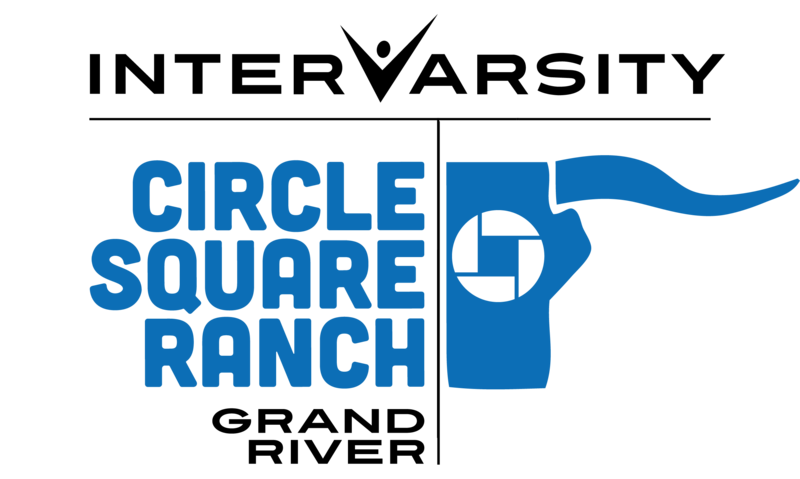 Everything we do at Circle Square Ranch is for the purpose of helping children and youth grow spiritually, mentally, socially and physically in a fun-filled and safe place of adventure and challenge. We invite campers to consider what the Bible has to say to them, about their relationship with God, and each other. Circle Square Ranch is a home away from home for our summer campers and an exciting getaway for schools & groups year-round. A wide variety of programs and activities to meet every child's interests! Day camp and residential camps. Horsemanship activities, high ropes, initiative course, swimming, archery, climbing wall, crafts, campfires, group games, zipline and so much more. A beautiful 135 acre ranch property. Facilities include several buildings such as a large dining hall, lodge, cabins, covered wagons, meeting areas and more.